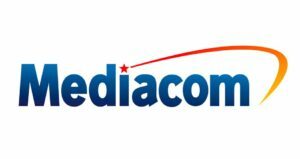 If today you are unable to access any of the services of Mediacom then you should visit this page and check out current outages if they are ongoing. If you see all the things fine over here then this means that the issue is not from Mediacom side. Try to troubleshoot the issue with the guides available online at official portal. The commonly reported issues are related with login, signal drop or no-signals, video on demand not available, issue with internet connectivity, slow internet and some other very customer specific and minor issues. If today you got some problems with the service you can connect here and see the graph & Mediacom outage map is available here where the users submits reports about the services problems. The Status bar for Mediacom is also available which shows the status of services OK with Green color.